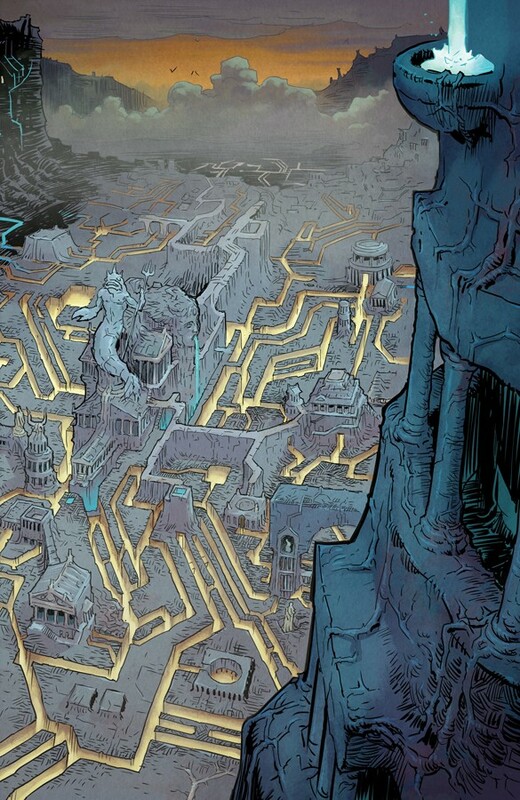 No one has ever survived the labyrinth. Now it’s kill or be killed as Theseus leads his fellow tributes through its many horrors in a desperate bid to escape. 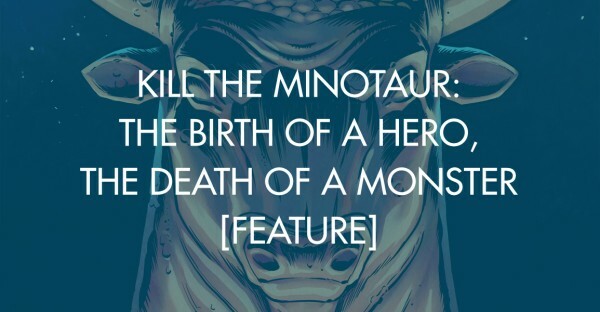 But all paths lead to the dreaded minotaur. Each issue features 30 pages of story!